1. Delta-Opti company provides 24 month guarantee on all products bought from Delta-Opti company. 2. The basis of the guarantee is proof of purchase. 3. Delta-Opti company provides a lifetime guarantee for some products. 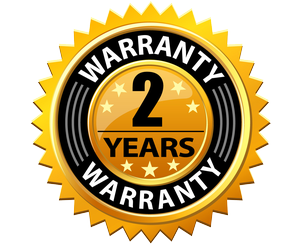 A lifetime guarantee is based on free repair of devices for the whole period it is produces and 5 years after production has ended (phased out). 4. The guarantee does not cover mechanical damage or damage caused by improper use. These include damages caused by a line in power surge and overvoltage due to supplying the device with more power than advised in the instruction manual. An example of this may be damage caused by atmospheric discharge, which can be protected by lightening arresters. 5. Delta-Opti company also provides payable service for devices that were purchased in Delta-Opti company and do not have a guarantee.